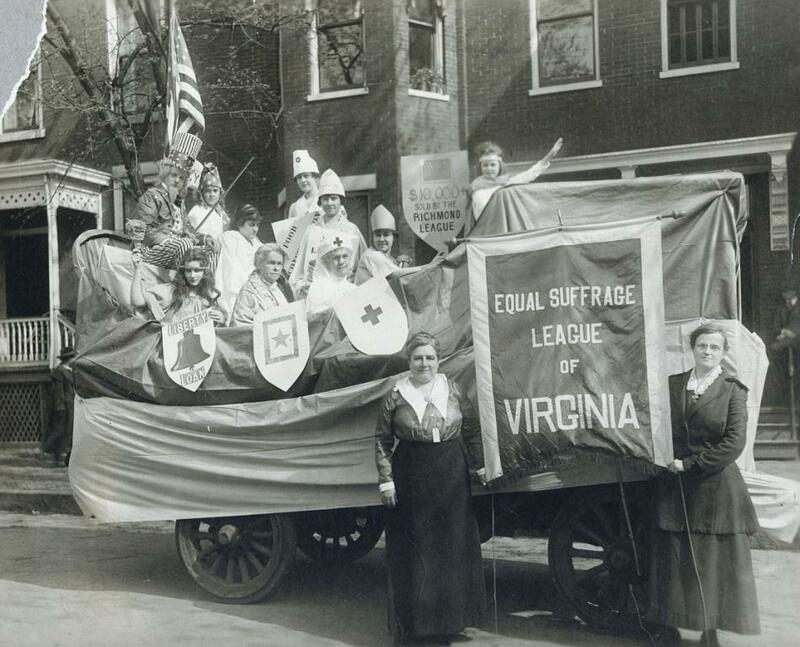 Would you like to learn more about women in Virginia? 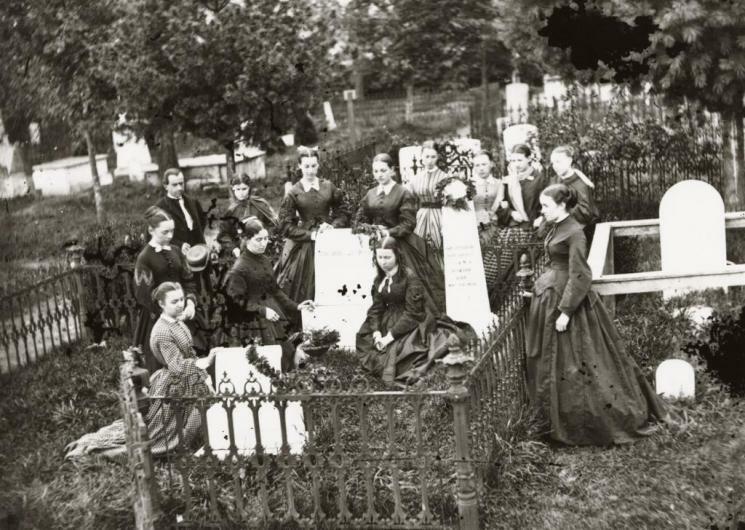 Visit the Virginia History Explorer. How many students are in the picture? Can you find the man in the picture? What do you think his job is? 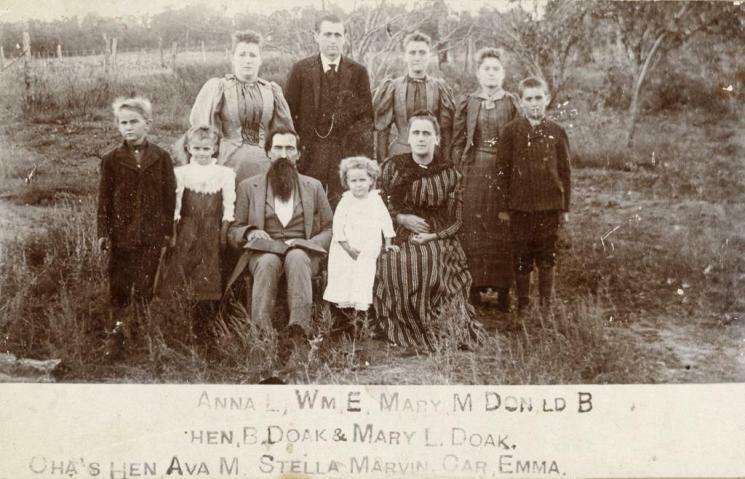 Describe how the people are dressed. Where do you think this picture was taken? What makes you say that? How does this picture make you feel? How do you think the people in this picture feel? These students are visiting the grave of Stonewall Jackson. Why do you think the school thought it was important for the students to go here on their field trip? Estimate how many people are in the picture. Describe how they are dressed. 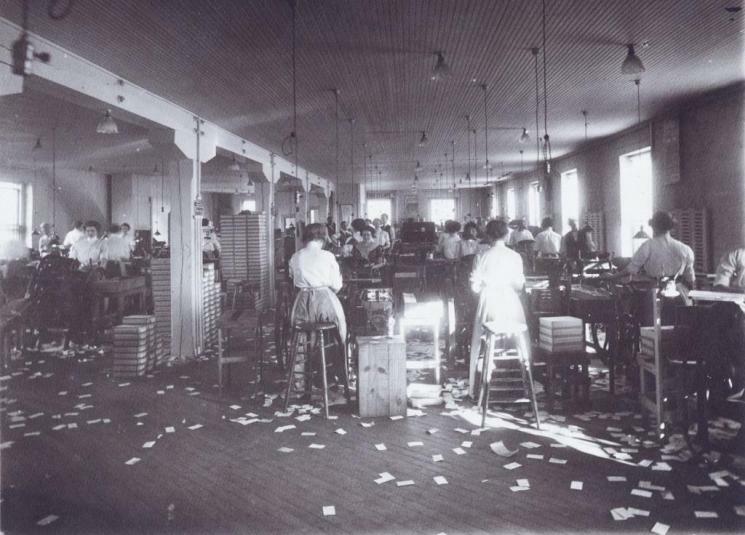 These women are rolling cigars in a tobacco factory. Describe what the factory is like. What do you think it would be like to work here? If this picture was taken today, how do you think it would be different. How would it be the same? Describe how the women in this picture are dressed. 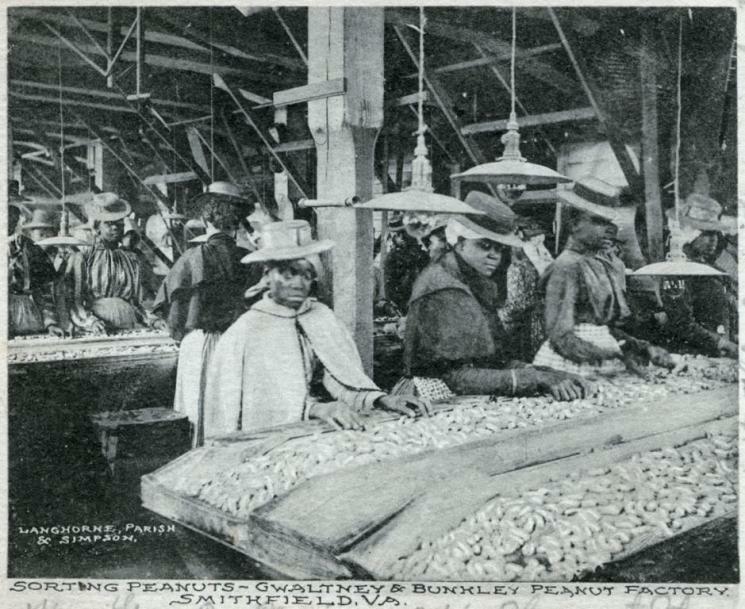 These women are sorting peanuts in a factory. Describe what you think their jobs are like. Describe what you think the factory is like. 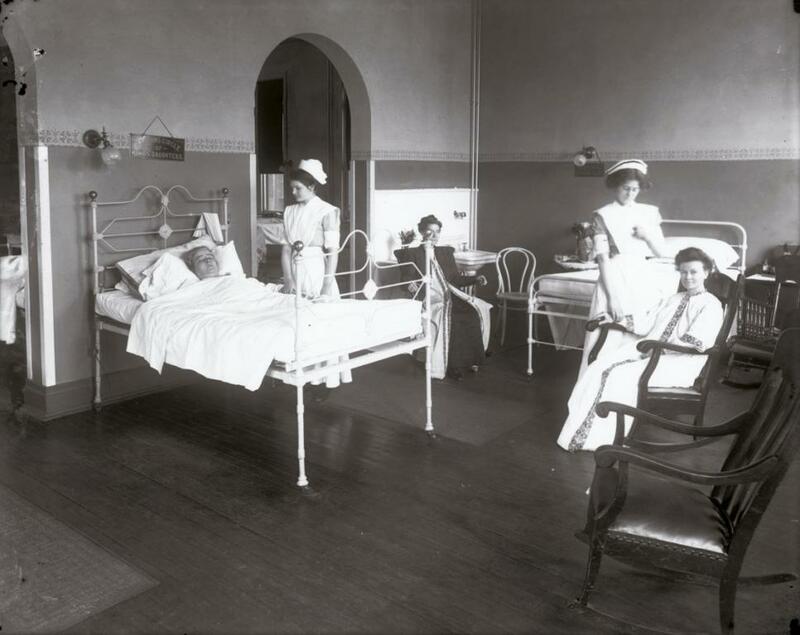 Compare this picture to the tobacco factory. How do you think it is different? How do you think it is the same? Describe the action in the picture. Where do you think the people are going? Where do you think the picture was taken? Can you identify specific symbols on the banners and signs? What do you think the people in the picture want? Can you think of other examples of protest in American history? Are there examples today? Describe the people in the picture. What is each person doing? How is each person dressed? Where do you think this picture was taken? What makes you think that? If this picture was taken today, how do you think it might be different? How do you think it might be the same? Compare the women working in this picture with the women working in the tobacco factory and sorting peanuts. How do you think their jobs might be different? How do you think they might be the same? Which job would you rather have? This is a family picture. The parents are seated and the children are standing. How many children are there? How old do you think each child is? What does the background tell you about where the picture was taken? The father is a farmer. What chores might each child do around the farm. Describe what you think the mother's life might be like.